May I please invite you to click along to Chocolate & Cream Cake, where Mandy is letting me gush over Twin Peaks' Agent Cooper. Cause that cherry pie is worth a stop! 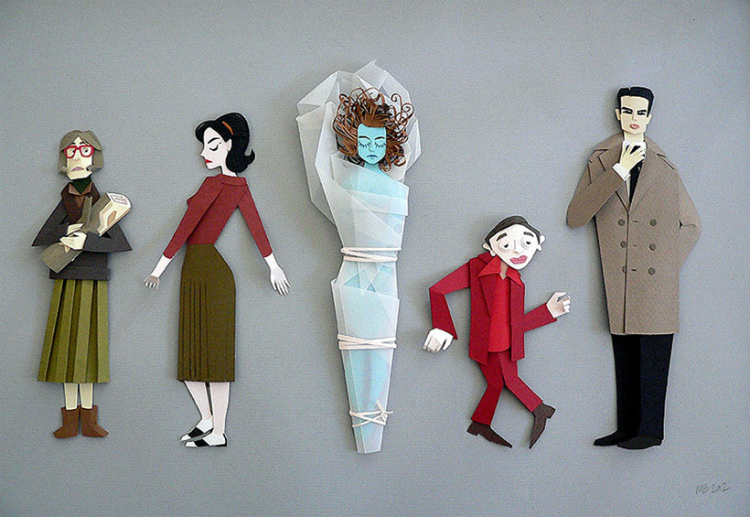 Oh my God those Twin Peaks paper craft figures are fantastic! Aren't they?! That artist's work is pretty neat.